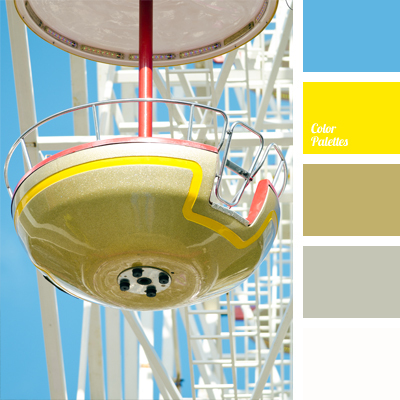 Contrasting combination of colours such as white and blue, rich yellow and gray makes this palette bright enough. 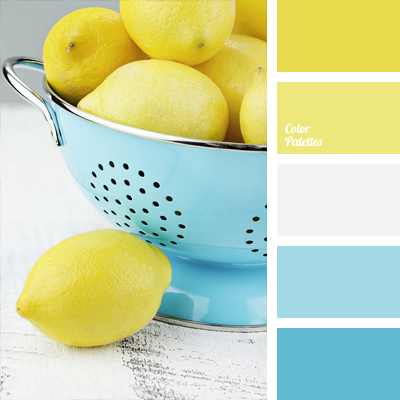 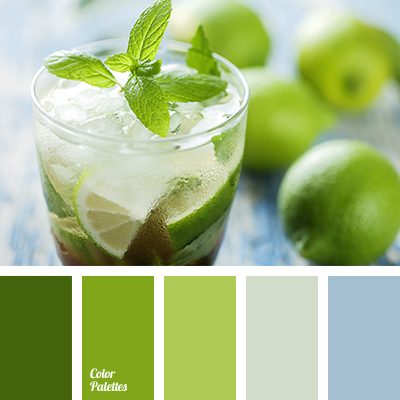 If you’re picking up the colours for the interior of your home, you should pay an attention to this combination. 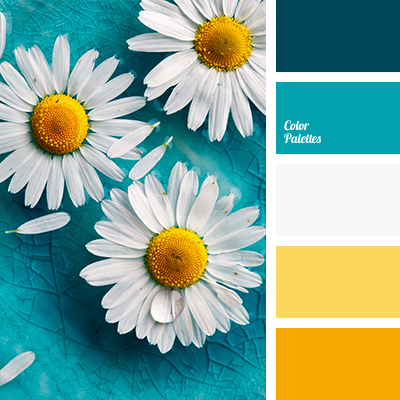 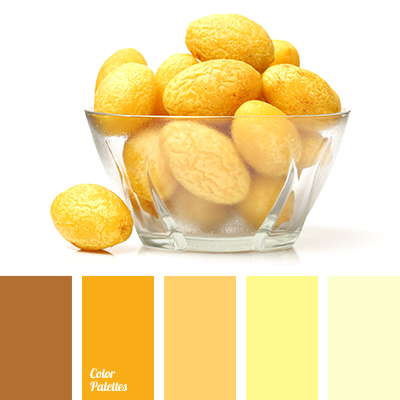 Palette can be used for interior decoration of almost any room.